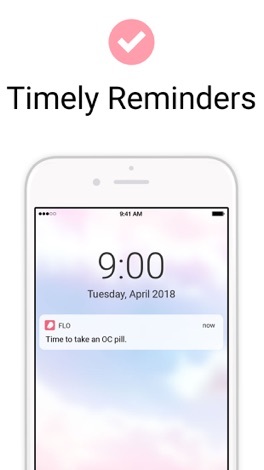 Developer : FLO HEALTH, INC.
A new useful update is now live. The next one is coming soon! – We've added new expert insights and improved cycle predictions. We carefully read your reviews, so feel free to write about the features you like in the app and suggest the things you’d like to change. Flo Period Tracker, Ovulation & Fertility Calendar! 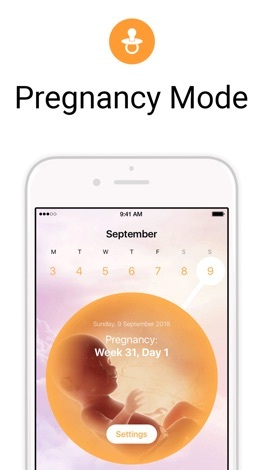 It’s a smart and simple female period tracker, helpful pregnancy week by week app, accurate ovulation and fertility calendar and PMS symptoms tracker for women all over the world. 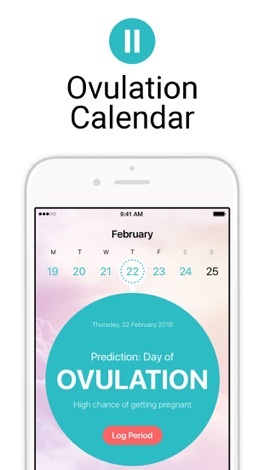 Flo Period Tracker not only tracks your period accurately, but it’s also a reliable pregnancy calculator, ovulation calendar, and true fertility friend for you. 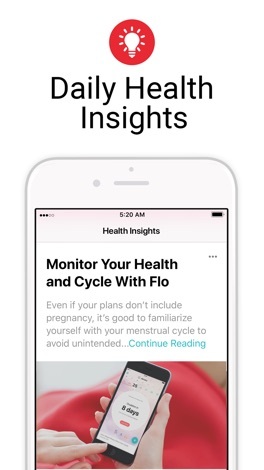 It’s the first period app, pregnancy calculator, fertility and ovulation calendar for women that uses machine learning (AI). 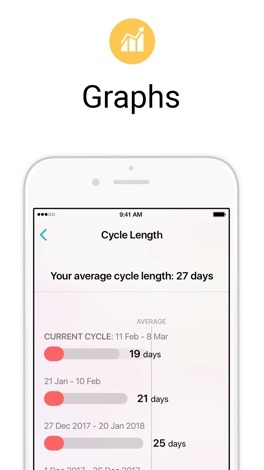 All women, even those with irregular periods, can rely on this health tracker. Log your menstruation days in a handy period calendar, ovulation and fertility tracker, schedule menstrual cycle reminders, record moods and PMS symptoms, use a due date calculator, follow a pregnancy calendar and take full control of your health. Want to know when your next period is coming? Confused by PMS symptoms? Want to take your birth control pills in time? 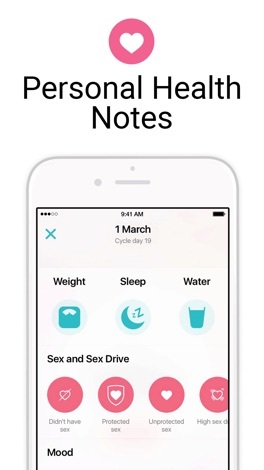 With Flo female period tracker, ovulation and fertility calendar it’s easy to keep track of your menstrual cycle. 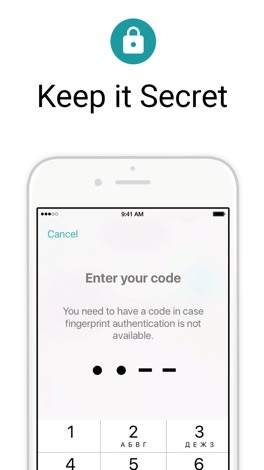 Our standard subscription options are: 1-month subscription for $9.99, 3-month subscription for $19.99, 6-month subscription for $39.99, 1-year subscription for $49.99 or equal to the same price tier as Apple App Store Matrix determines as the equivalent of subscription price in USD.